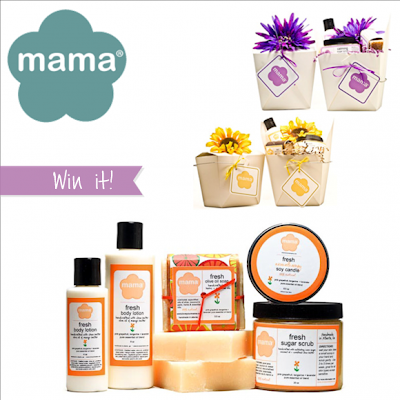 Head on over to Ink Spot for a fab give a way from Mama. Mama has handmade bath and candle line based in Atlanta….meet Mama! Not only does Emilie (brains behind the brand) have a nose for the BEST ever scent combinations, she also has a superb eye for little deets, like her gorgeous packaging (love all those patterns and colors). Oh and did I mention she too is a fellow Ohio gal? What’s not to ♥ ? Give a way ends tonight so get your little self over there for a chance to win!! !